Recently I wrote a post on the positive impact that Spa Concepts have when they balance both traditional philosophies and modern elements especially with spa treatments. In this post I want to continue the theme of the Spa business relating less to treatments but to other elements and features within the spa complex and share some insights on the latest trends, some of which will surprise us a bit. Spas provide the perfect engaging atmosphere where the guests experience in body & soul not just the treatments but what comes before or after the treatments. Guests will walk out a spa feeling happier, relaxed and de-stressed not just because of a good treatment but because of additional experiences. Even small spas that do not have space for pools, gardens, lounges can create features (without extra charge) that give an added value to the overall spa visit. Spa owners and professionals are placing much more emphasis on elements within the spa that not only relate to design in terms of comfort, lighting, styling but to the importance having more elements of guest flow. 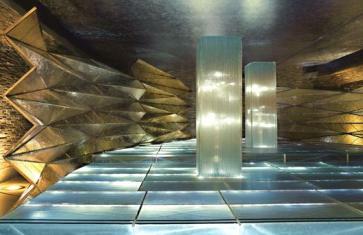 Water elements are essential in spas such as “Rain Rooms” proving at times a corridor of therapeutic showers. Spa Healthy Food Bars are now very popular within the spa complex replacing tea lounges and in addition to healthy options within hotel menus. Just like we have endless day spas why not night spas? Spas opening also at night whether within hotels & resorts or urban locations that caters to working clientele. Many spa offer “night packages”” at least once a week with music and food items and spa treatments. “outdoor living spaces” and spa treatments in outside gardens and pool areas have become very popular following inspiration from asian locations. Spas are offering outside relaxation lounges before and after treatments surrounded by gardens or small courtyards in urban hotels. 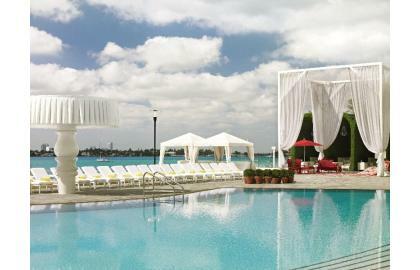 Hotels & resorts leverage on their unique pool areas and offer cabana spa treatments in the outside world. These are only some of the latest trends and additions to the endless possibilities in spa experiences and the never ending motivation to do different things and convince our guests to come back to our spas.